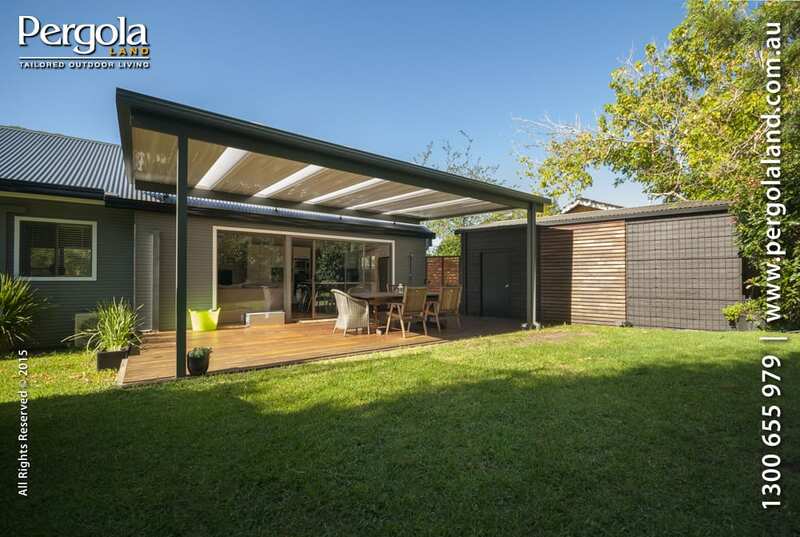 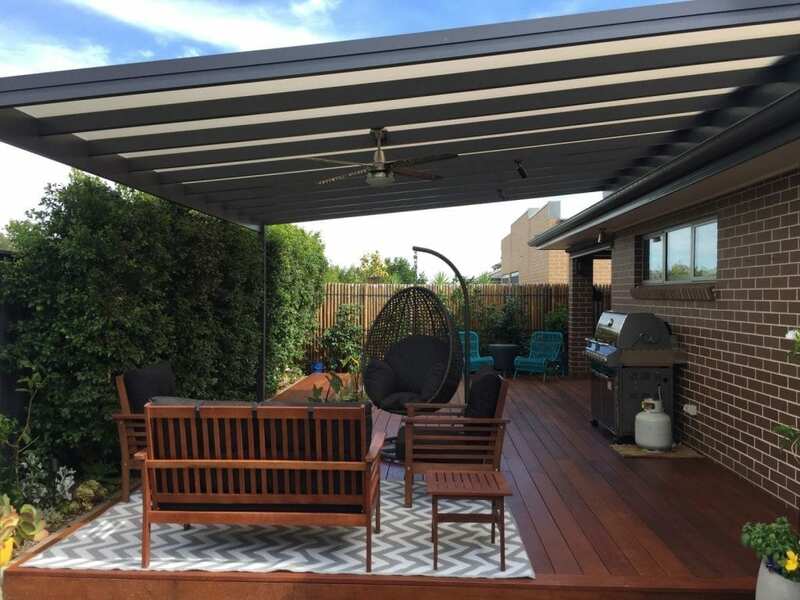 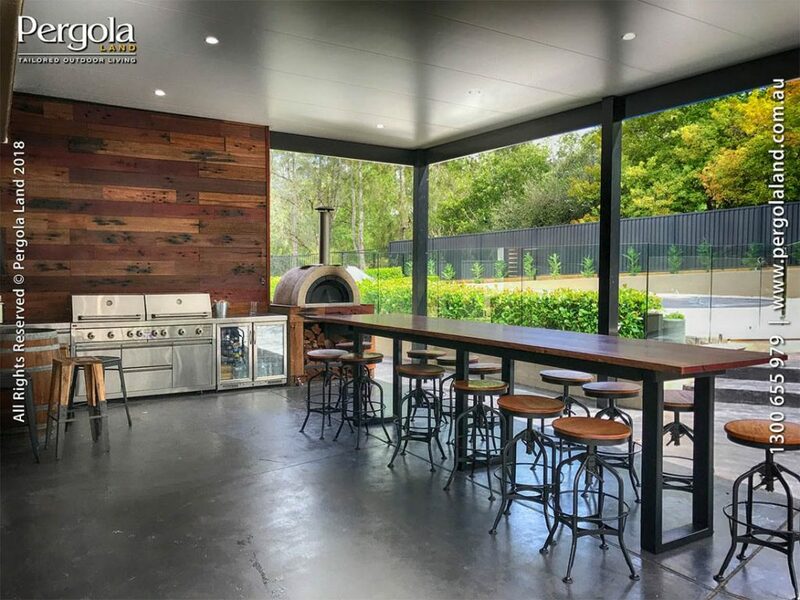 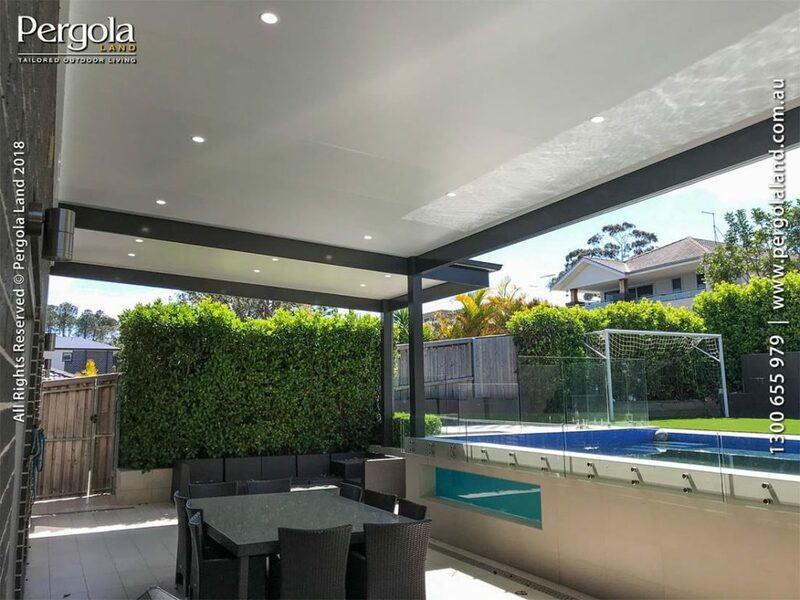 View a range of Pergola Land’s completed pergola, patio, alfresco and deck projects – Like what you see? 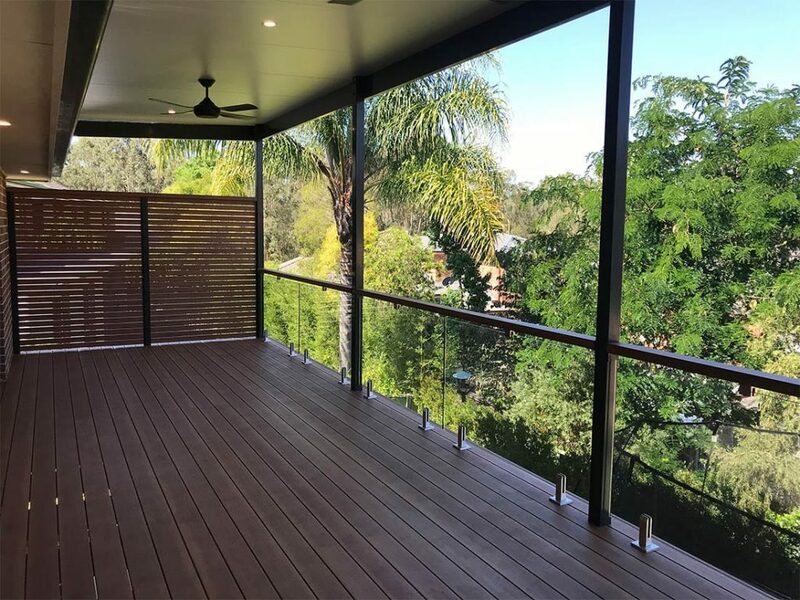 Get in touch for your on-site quote and measure today! 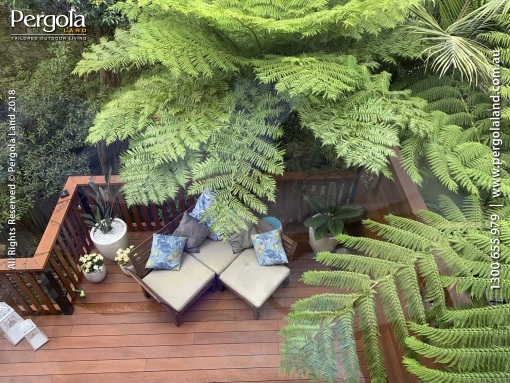 Handy tip: You can filter the visible projects by their product type (eg decks) via the filter buttons below!